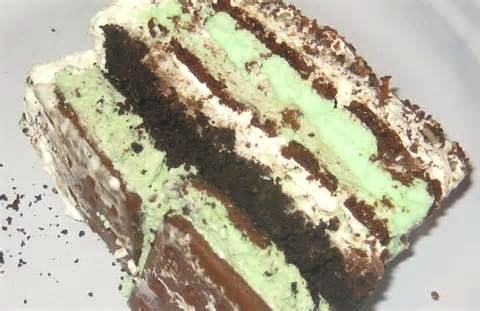 This recipe for chocolate mint dairy-free ice cream sandwich cake is a “sweet” entry in our March Recipe Madness Contest, created and submitted by Kaitlyn Groene. 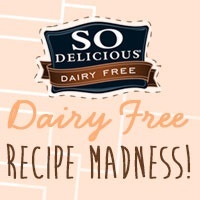 To qualify, the recipe contains 8 ingredients or less, but includes Coconut Milk Ice Cream and Ice Cream Sandwiches by So Delicious Dairy Free. Mint-spiked dairy-free ice cream is layered with vanilla ice cream sandwiches for a decadent vegan dessert. Note that the prep time does not include freezing. 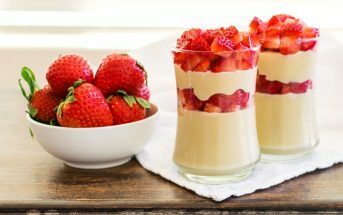 This is a great make ahead dessert. Place the ice cream, creme de menthe syrup and a few drops of green food colouring in an electric mixer and beat for 1–2 minutes, or until softened. Place the ice cream in a metal container and freeze for 1 hour, or until firm but spreadable. Working quickly, place 10 ice cream sandwiches together on a serving dish. This will make the base layer of the cake. Spread evenly with 1½ cups of the mint ice cream and sprinkle chocolate chips on top. Repeat with 10 more sandwiches, top with another layer of ice cream and chocolate chips. Finish by using the remaining 10 ice cream sandwiches and topping with a thick layer of the remaining ice cream. Sprinkle chocolate chips and vegan sprinkles on top! 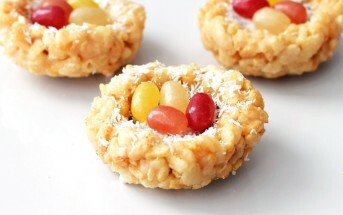 Return to the freezer and freeze for 2–3 hours or until set.